Microsoft is all set to make some changes to the Windows update roll out process, offering users more control over the update process. The Redmond giant recently revealed the name of the upcoming major release of Windows 10. It’s called the Windows 10 May 2019 Update. There will be no Windows 10 April 2019 Update. Microsoft decided to postpone the release of the OS due to technical issues. 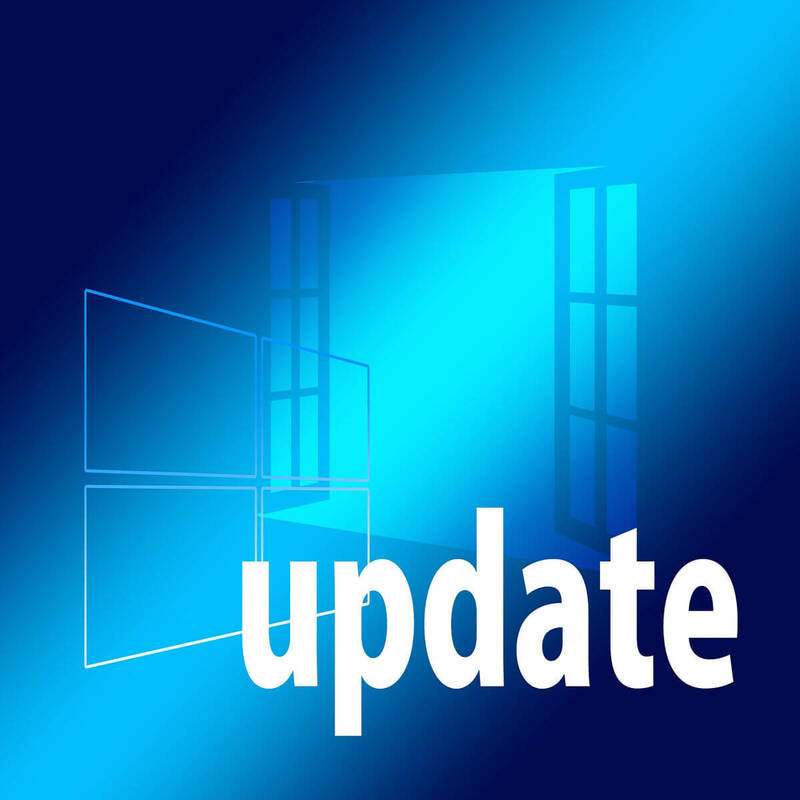 Once the Windows 10 April 2019 Update is available for the general public, users will be able to decide whether they want to install it on their devices or not. This feature has been added as a part of the recent changes that made to the Windows update roll out process. As we already reported, Windows 10 users can now pause all the updates on their systems for up to 35 days. However, the updates can be paused up to five times. Microsoft acknowledged the fact that the changes have been implemented based on user feedback. As a matter of fact, Windows users have been complaining about the disruptive Windows update process for many years. Users can now choose when they want to initiate the installation process for the Windows 10 May 2019 Update. Additionally, Microsoft plans to send notifications to the users as soon as a major update has been released. This feature is getting a lot of attention from Windows 10 users as they will no longer be forced to install updates in the middle of important work. Currently, the update download and installation process is very annoying as it often starts during working hours. Now, let’s talk about other features included in the latest Windows 10 update. Cortana digital assistant is going to be separated from Windows Search and a new sandbox functionality will be added. Microsoft will start rolling out the update to the Release Preview ring Insiders next week. The public roll out is expected to start next month. The big M plans to use machine learning technology to check if your device is compatible with the upcoming updates.